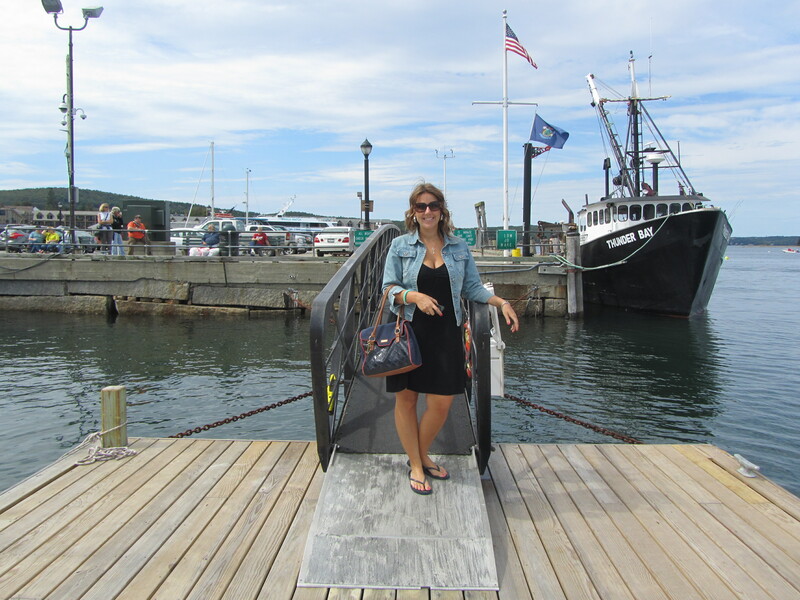 Remember that time I went to Maine? Yes, yes that happened. And I said I was going to blog about it in several posts. But then my precious Macbook had an accident, rendering all of my hard work putting together the perfect photos for the post, a lost cause. BUT because my Maine posts have gotten so much love, I won’t leave you hanging. And seriously, hello, hi, bonjour! to all of you Maine enthusiasts that have commented, liked, and followed me because of two prior posts mentioning Maine. I hope I don’t disappoint you the other eleven months out of the year when I’m not in Maine. 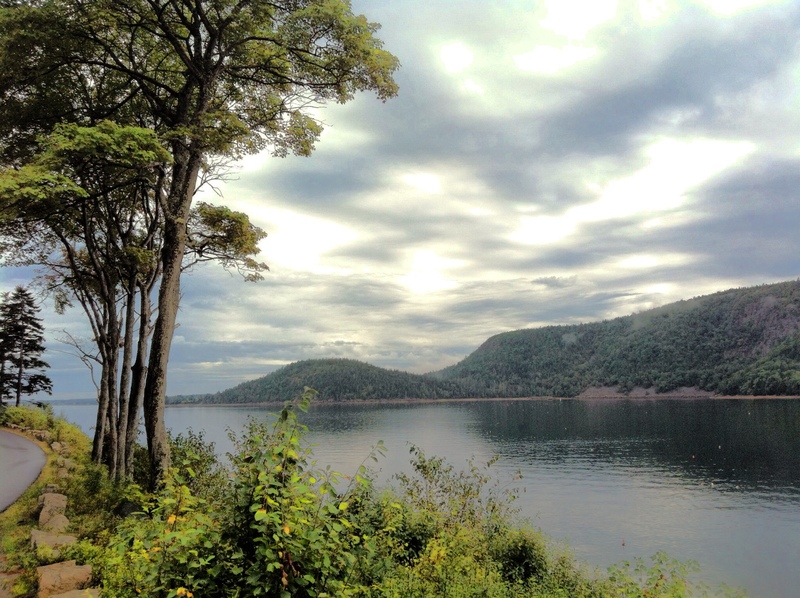 When we left off, I had gone on and on and on about my love of Acadia National Park. Well, Acadia National Park is situated in (or outside depending on how you look at it) Bar Harbor. 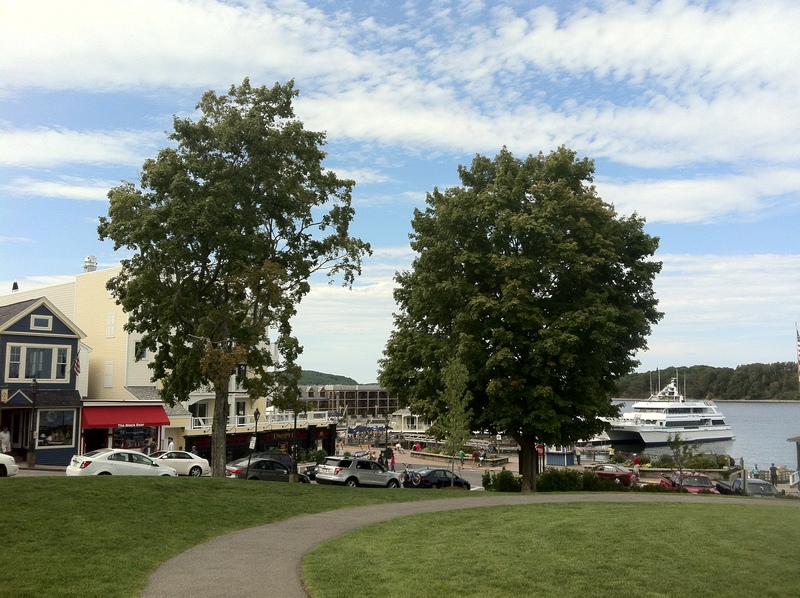 Bar Harbor is located on Mount Desert Island. I promise I’m not trying to go all Inception on you here. Let’s start with Bar Harbor. 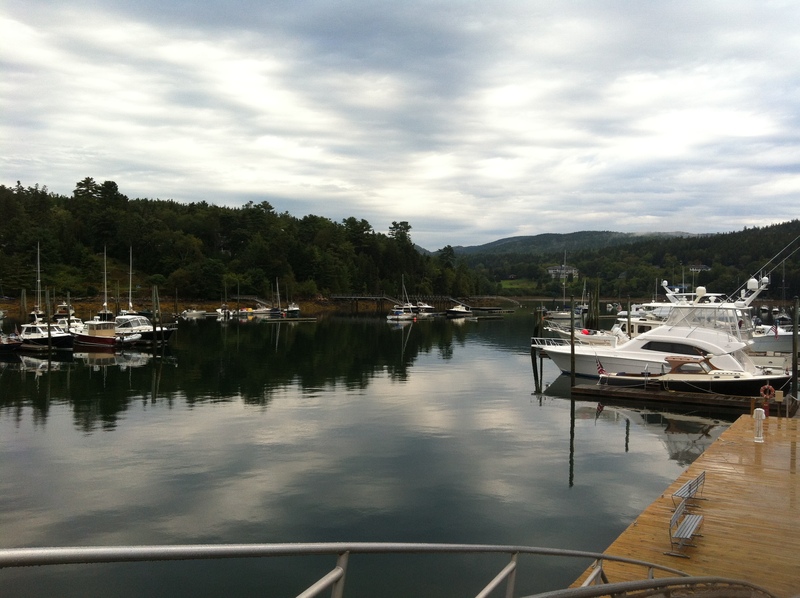 Bar Harbor, Maine is one of those places you can visit as extravagantly or as affordably as you’d like. With some amazing waterfront properties, complete with waterfront price tags (upwards of $300-400 a night), there are also some amazing accommodations minutes from downtown that are the perfect place to rest your head at night, after a long day in Acadia National Park. 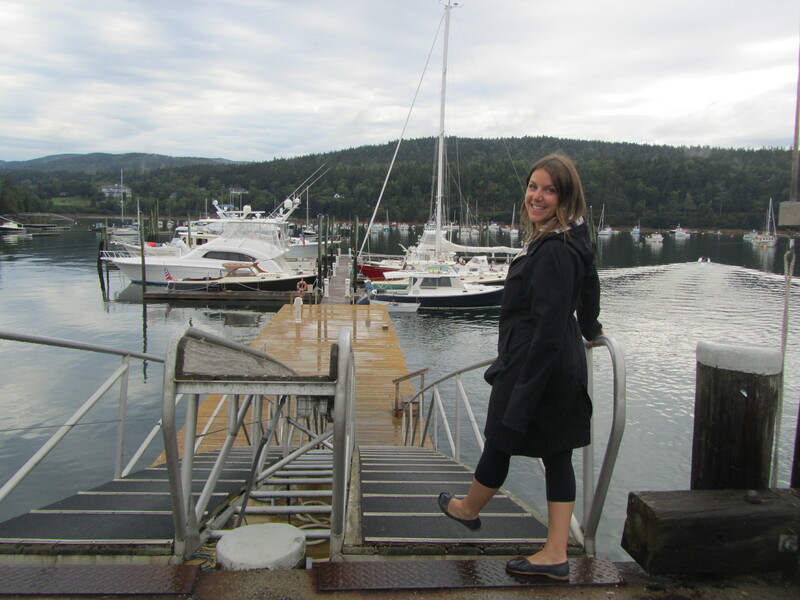 We chose the Bar Harbor Motel and as my Trip Advisor review, nestled among hundreds of other amazing reviews, will tell you – this place was perfect. The price was right, the accommodations were clean and comfortable, and the location to downtown and the park was excellent. Of course downtown Bar Harbor is postcard perfect. 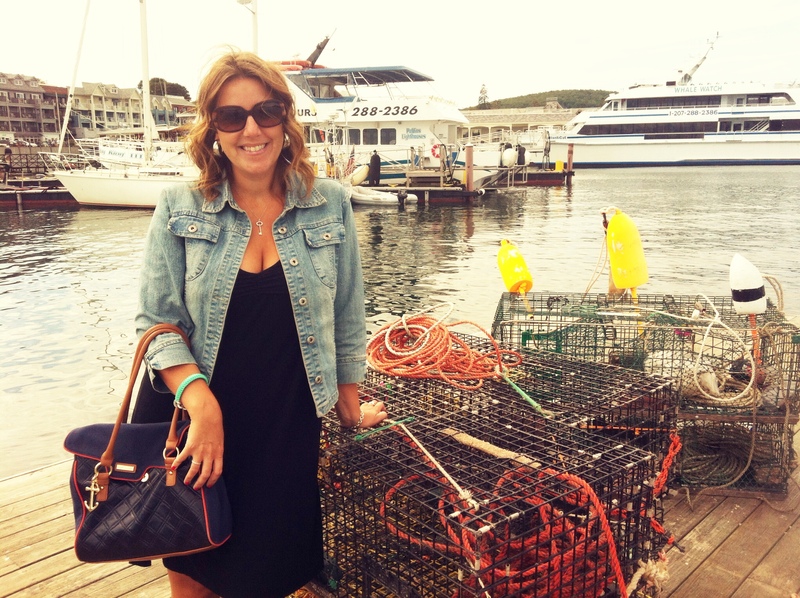 Between a variety of perfect little seaside shops, selling everything from Bar Harbor fashion, fine jewelry, and everything under the sun with a moose on it, and dozens of restaurants, pubs, and lobster pounds with seafood on the menu – I could spend a week trying each and every one. 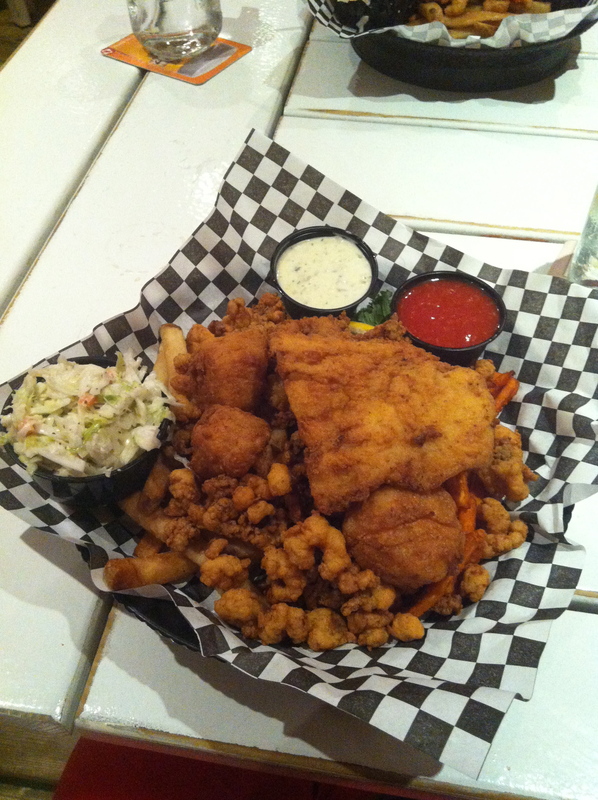 I can tell you that I had a delicious lobster roll The Thirsty Whale and an absolutely amazing captain’s platter at Stewman’s Lobster Pound. Of course, no harbor town is complete without its impressive, beautiful, harbor. 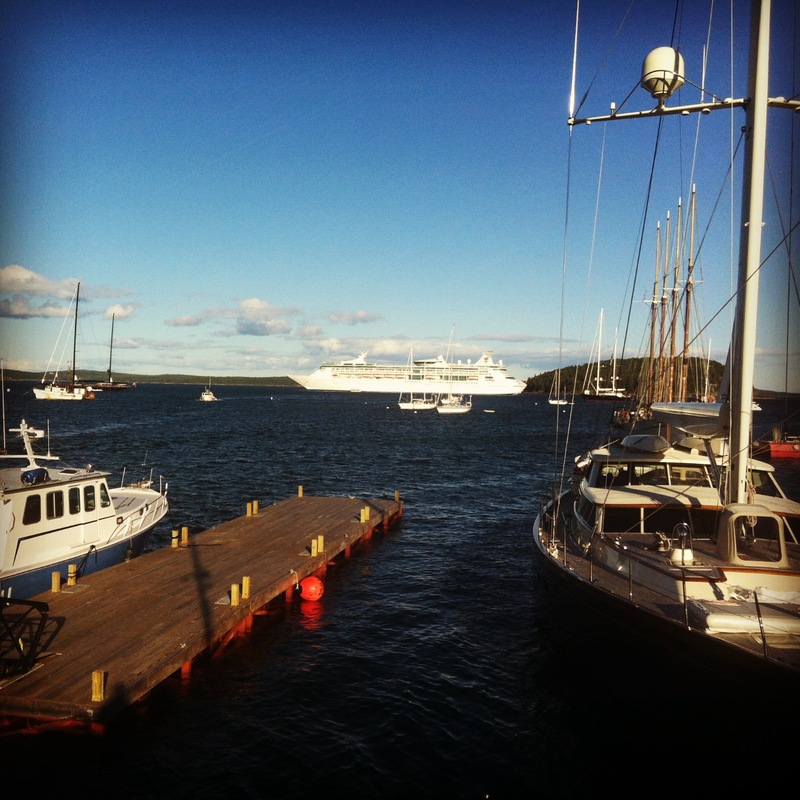 Complete with tall ships, sailboats, expensive yachts, and a couple of cruise ships (just on our two days in town) the famous harbor in Bar Harbor is exactly what you would imagine it to look like. An expression I’ve already used in this post but that’s synonymous with this town – postcard perfect. 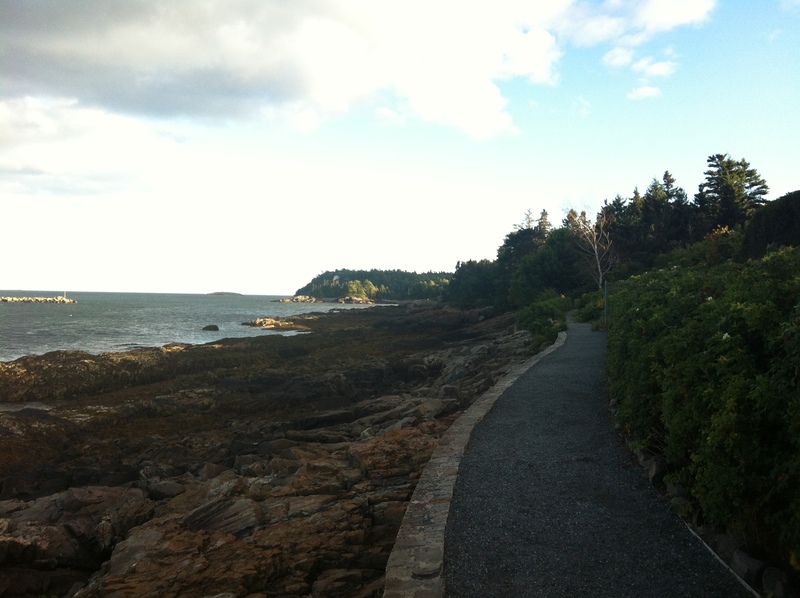 Another great, must mention, feature of Bar Harbor is their waterfront Shore Path that you can access from downtown and that takes you along the water’s edge and in front of some of the town’s oldest, fanciest, most expensive properties. I must have made at least a dozen East and West Egg references the entire one mile. 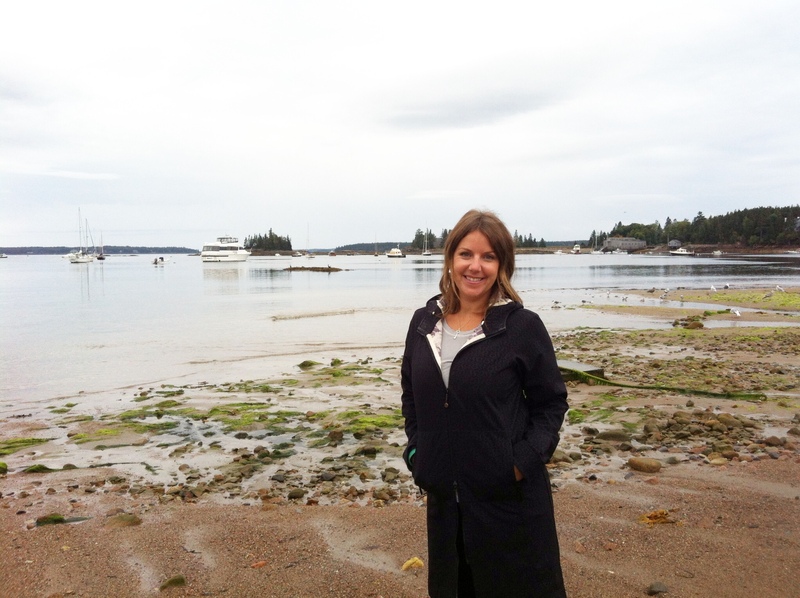 Now, as much as I loved Bar Harbor, I couldn’t write a post without mentioning how beautiful Mount Desert Island itself is. 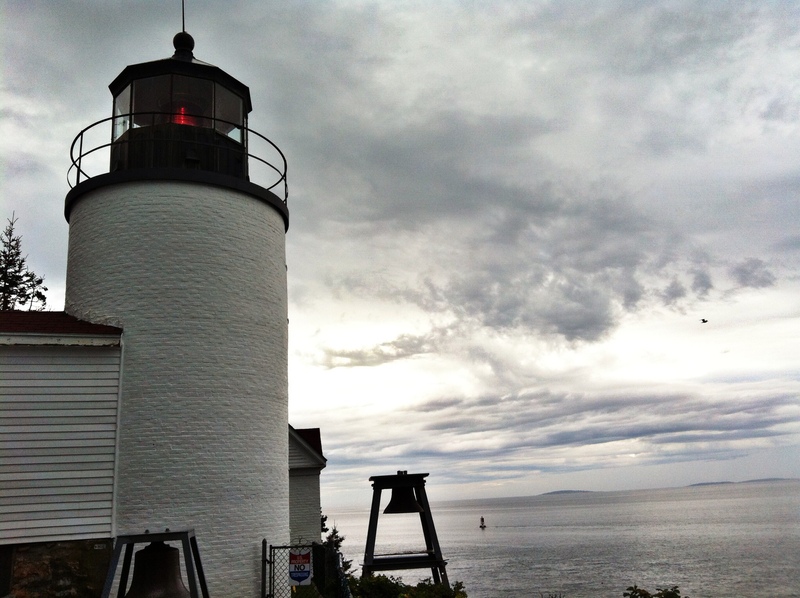 From impressive coastlines, quaint harbors, roadside wildlife (deer and wild turkeys, to name a few) and beautiful lighthouses – a drive around Mount Desert Island is a must if you’re in the area. 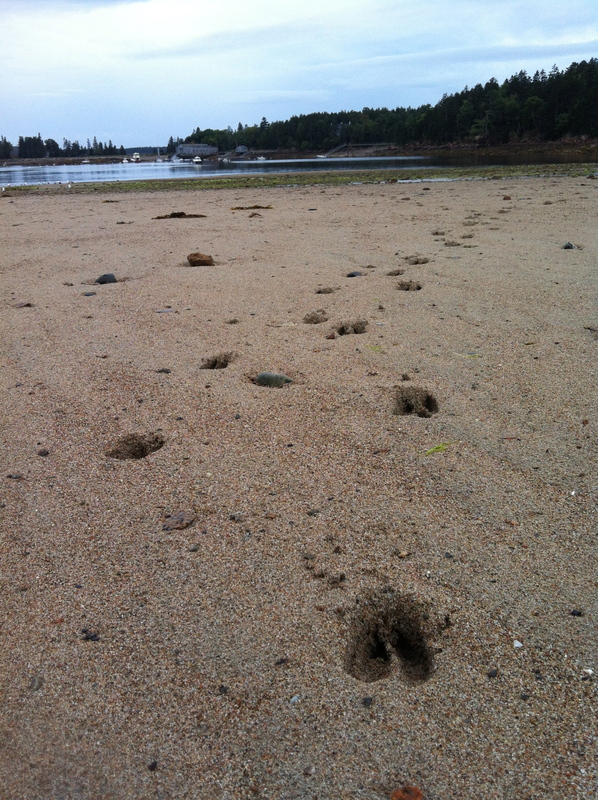 Between the quiet perfection that is Seal Harbor, just seconds from Acadia National Park’s doorstep. The absolutely picturesque Northeast Harbor. And beautiful Bass Harbor Lighthouse. I would go as far as saying that exploring MDI is a must!And I would highly recommend taking the scenic route from Seal Harbor through to Northeast Harbor and along Sergeant Drive to Southeast Harbor and Bass Harbor Lighthouse. 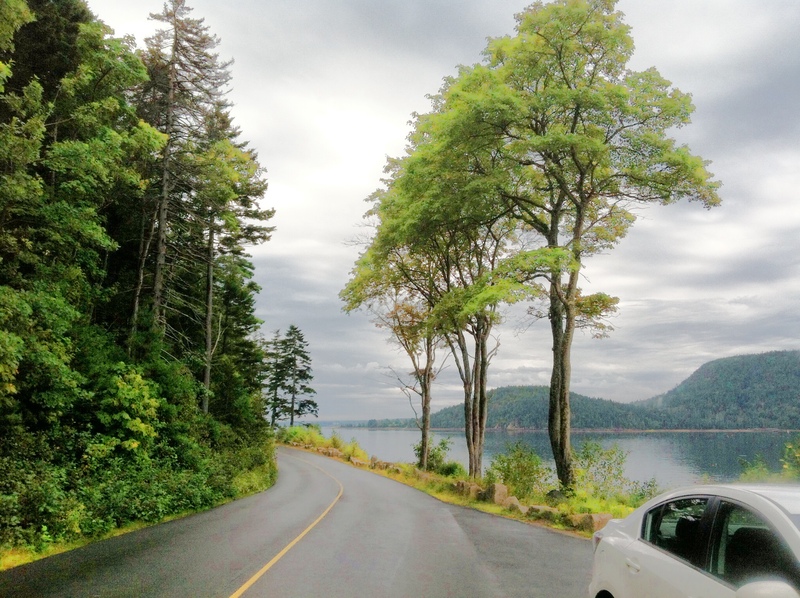 It was one of the most scenic scenic drives I’ve been on, on the East Coast. And that my friends, is just a few of my favorite shots and memories from Bar Harbor 2013. 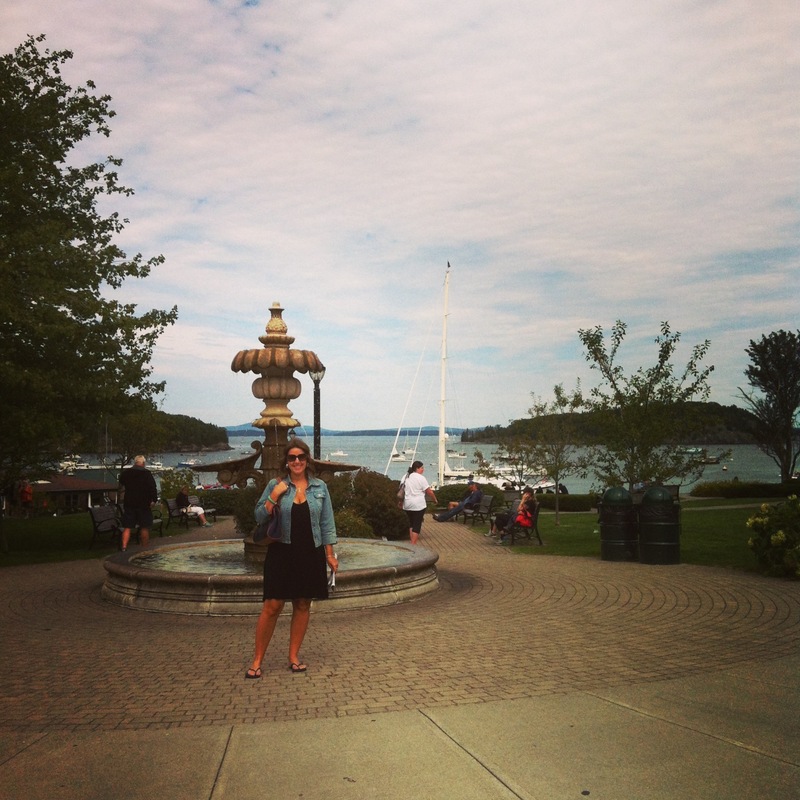 I adore Bar Harbor…mmm…I need to plan a trip. Facebook did that to me once as well, very frustrating. It turns out that it didn’t like my .ca and when I switched it to .com it was magically not spam anymore. Who knew? Don’t know if that’s the trouble you are having, but it seems worth mentioning. Good luck! Definitely plan a trip Jenn! It’s amazing there! And hmm – mine is already a dot.com so who knows. Frustrating to say the least. My name is Jocelyn and I am with Dwellable. 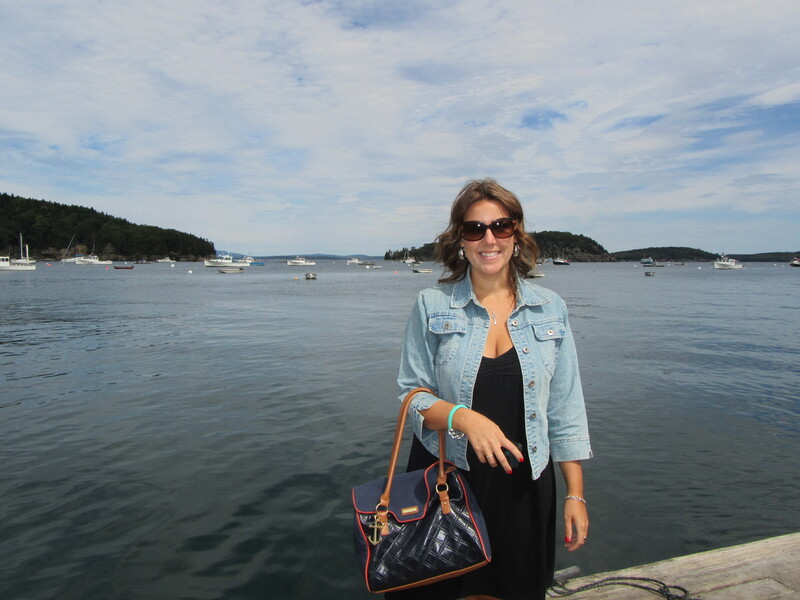 I am looking for fun and authentic blogs about Bar Harbor and yours happened to catch my eye. If you’re open to it, shoot me an e-mail at jocelyn(at)dwellable(dot)com. Thanks for reaching out! I’ve just sent an email your way! Looking forward to chatting!